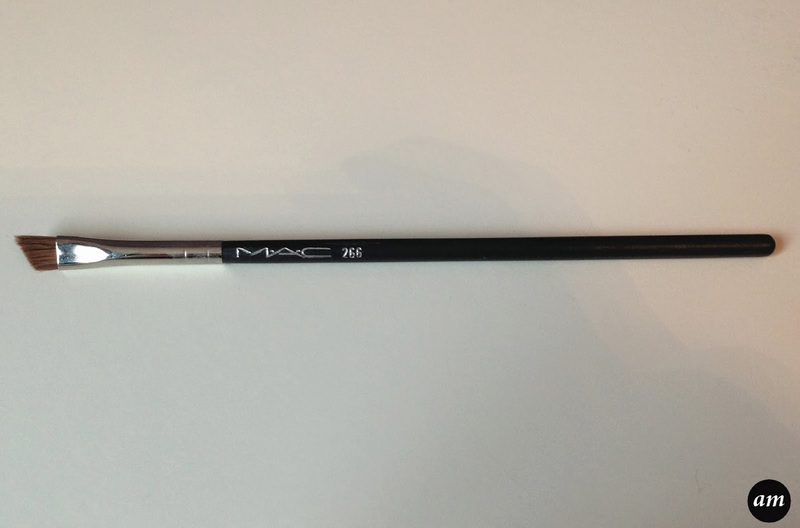 Mac's 266 brush was the last brush I bought to complete my collection. It is a small, thin, angled brush made from natural hairs. The 266 brush is perfect for applying eyeliner, whether it be liquid, gel or even powder. The hairs are super soft, yet a little stiff, to make applying the eyeliner much easier. The angle on the brush is just the right size, as it fits my eye perfectly. 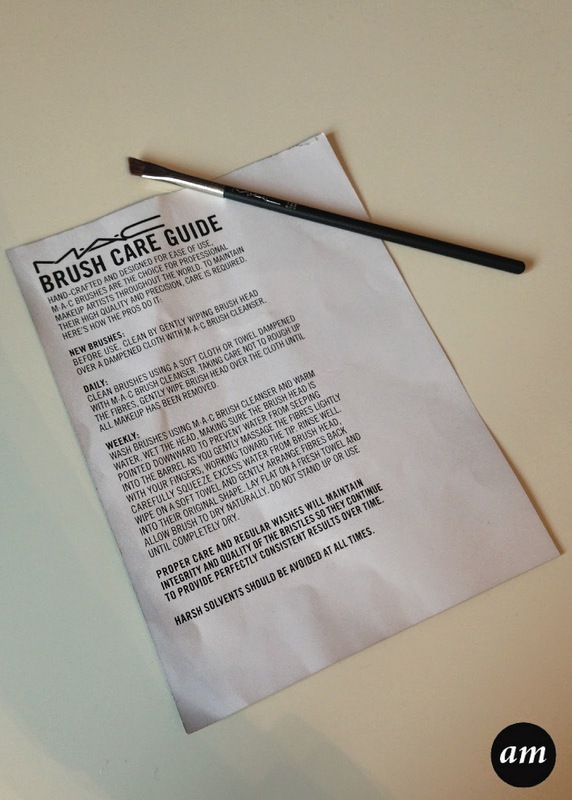 Like all other Mac brushes, the 266 is really easy to clean and can be done by using either a gentle shampoo or a brush cleanser. 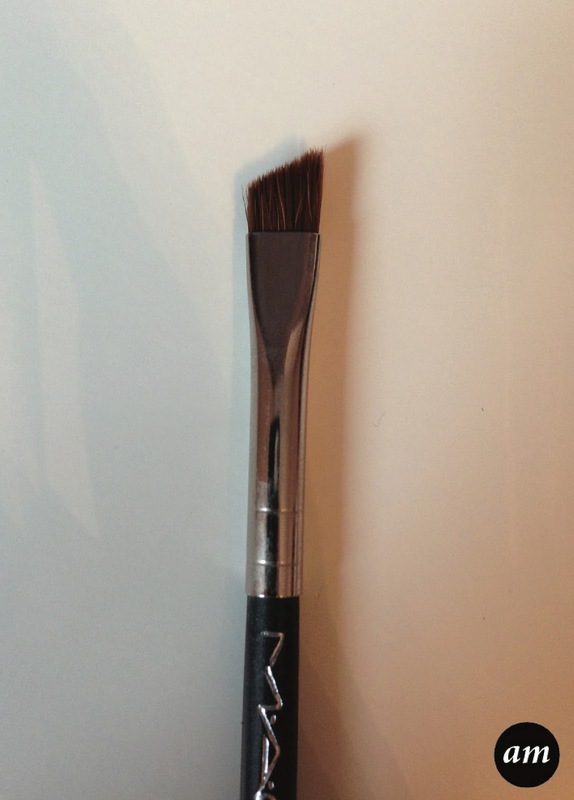 Like most of the other Mac brushes, the 266 doesn't malt, which shows the brush is made of a high quality. What's your favourite way of applying eyeliner?